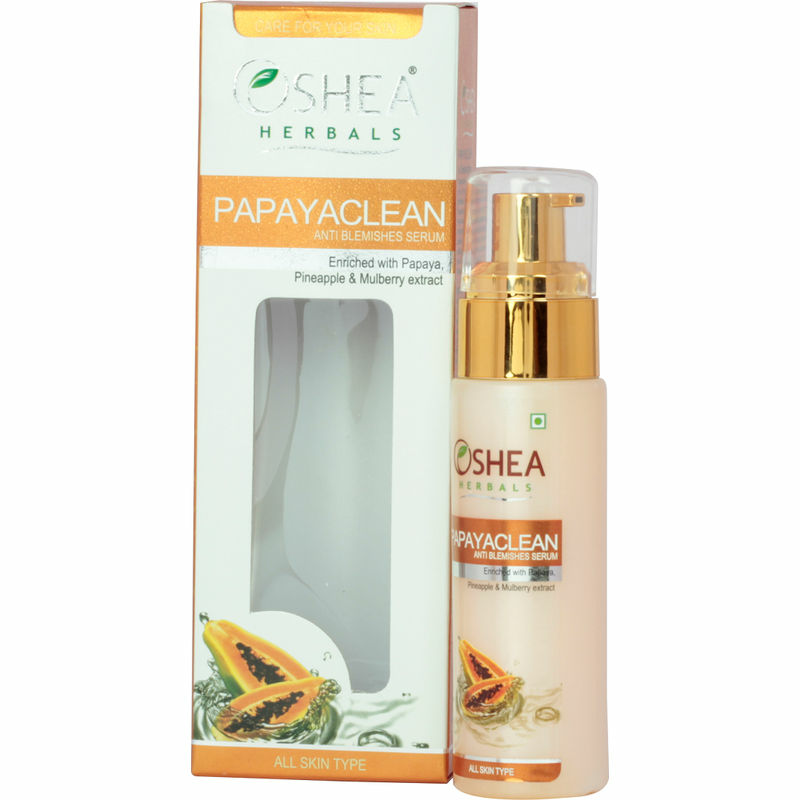 Papayaclean Face Serum is specially formulated to help you get rid of dark spots and other skin imperfections. 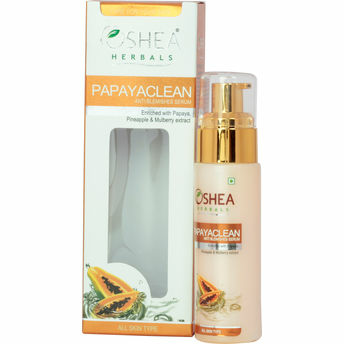 The unique blend of Papaya, Pineapple, Licorice extract and Pea extract not only fades out blemishes, spots and scars from the face, but also enhances complexion and imparts a smooth and spotless glow to the face. It can be used to lighten areas of darkened skin such as freckles and age spots.